Samantha started running with CPRunners while she was in 8th grade at Tuffree Middle School. She completely fell in love with the sport and wishes to share her passion with the kids. 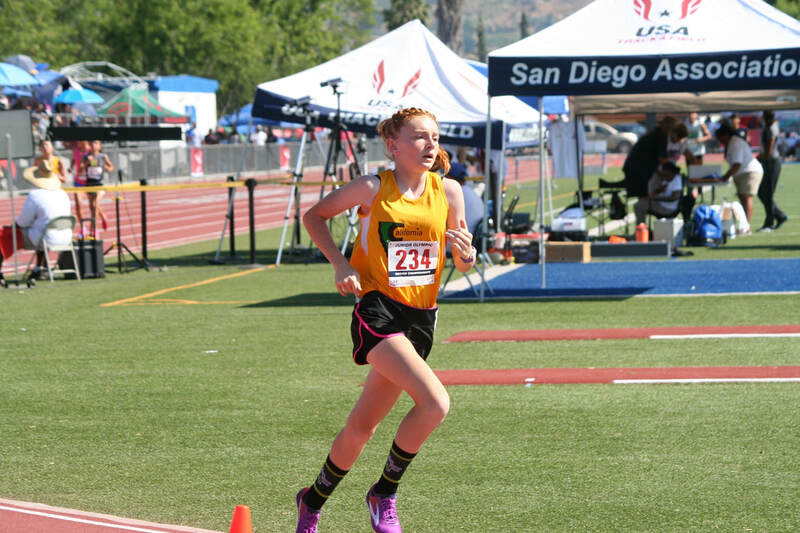 In her short time running Samantha was dedicated and trained tirelessly to eventually place 3rd at the SCMAF track and field championships and qualify for the USATF Junior Olympic National Championships in the 1500m and the 3000m. CPRunners offered her an environment where she was encouraged by her teammates as she encouraged them. This tradition of camaraderie will forever be implemented as a coach for CPRunners as well as with her new teammates at El Dorado High School. She will be a freshman at El Dorado High School in the 2017/2018 school year where she will run both cross country and track. Sam hopes to assist and inspire young runners who share her same love for the sport.